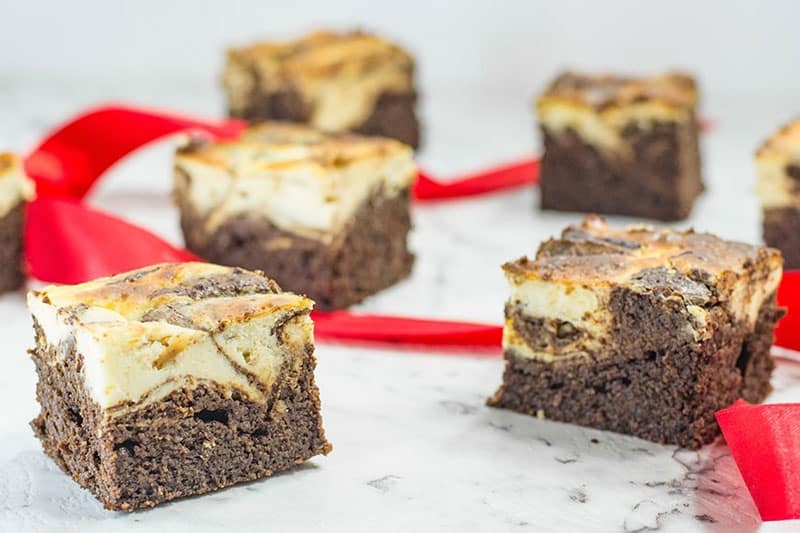 This Keto Brownies Recipe is two delightful sweet treats baked into one. You’ll love the fudgy, chocolate-y flavor. This Keto Brownie recipe has been my go-to treat. I’ve been taking it to afternoon teas, brunches and get-togethers for a long time. I cut the Keto Brownies into 20 generous sized pieces, and have set the serving sized to be 1 piece. Store leftover brownies in the fridge, in an airtight container, for up to 1 week. Or freeze for up to 1 month. 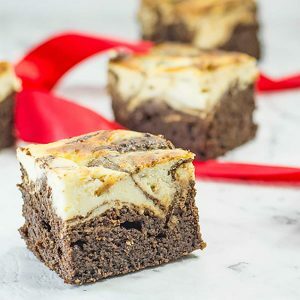 If you liked the Keto Swirls Brownies. 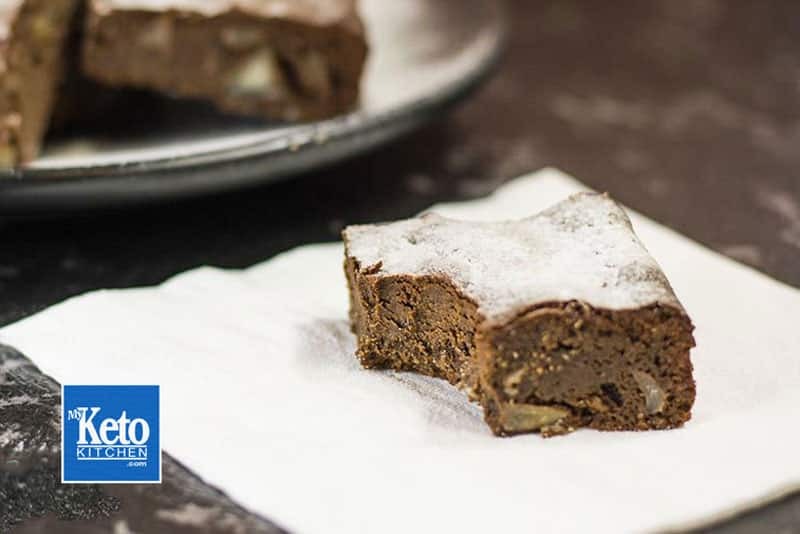 Try our Low-Carb Chocolate Brownies. 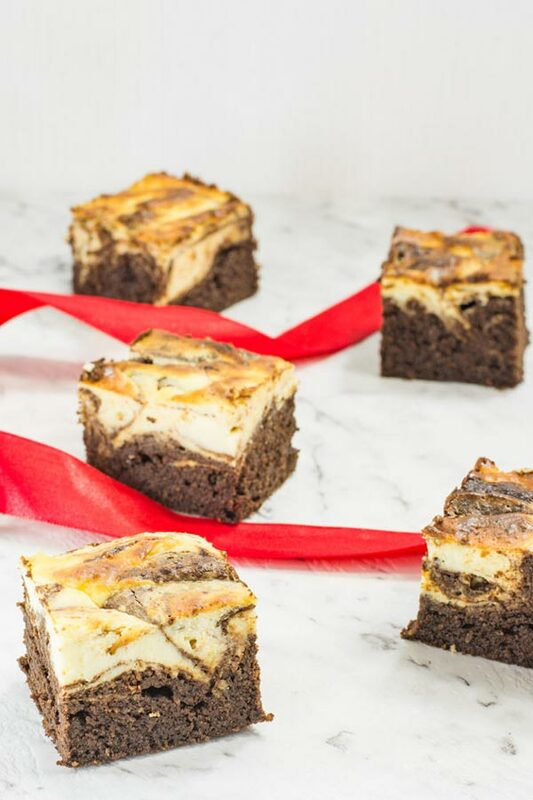 To make a larger batch of Low Carb Cheesecake Brownies adjust the serving amounts in the recipe card above. Can you substitute Stevia for the natvia? If so, what would be the amount to use? This recipe, the 20 serving size, calls for 5.5 oz. of sweetner? Is that correct? The amount of Natvia in the recipe is correct at 5.5oz. I would recommend substituting a granulated sweetener for the Natvia, as it provides some body to the brownie, and depending on the brand you use and the level of sweetness will determine how much to use. You could use Erythritol without adjusting the amounts as the sweetness level is the same. 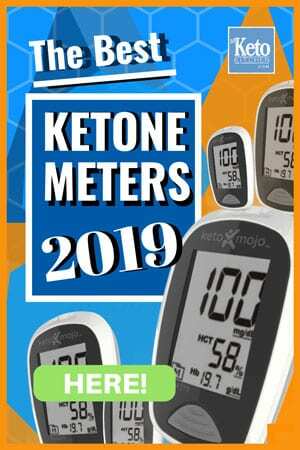 If liquid stevia is your preferred sweetener, I cannot be sure of the amounts, or how the brownie will turn out – it all comes down to experimentation. This cheesecake swirl brownies looking colourful!! I love the combination; I’ll try to make this, Thanks you!! I do not have a stand mixer. Can I use a regular electric hand mixer?